I sometimes find it hard to find or least to confirm service centres in Singapore. Some are located in the metropolitan areas, others in the industrial areas. Here's a list of the service centers that I have been to and can confirm it's location as well as operating hours. 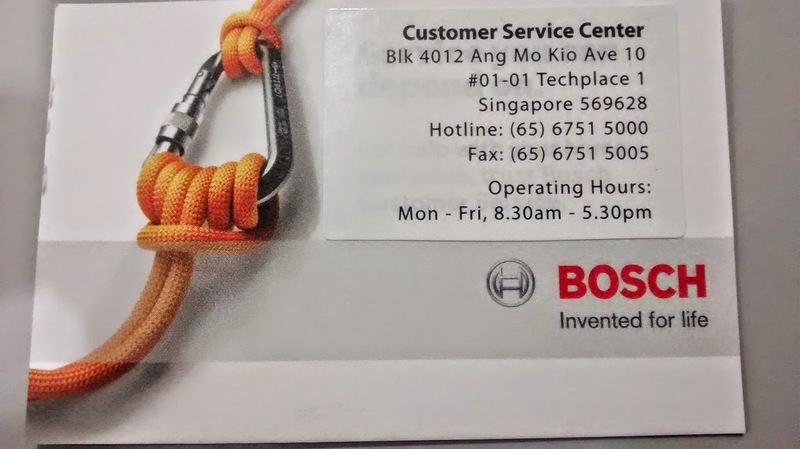 This was a confusing service center for me to find in the first place, as there are a few Toyomi entities in Singapore that are not related to the appliances arm. I called them up (most speak Japanese-English) but in the end I managed to find them. This is why I decided to post these details, so you can find this place easily as well.